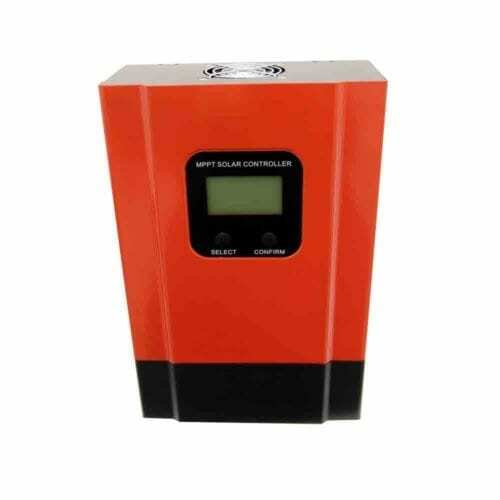 Complete your solar equipment purchase with a solar charge controller from The Inverter Store. 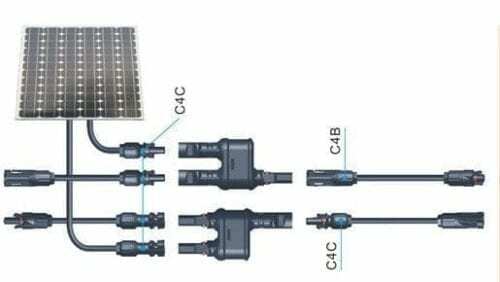 As experts in solar setups, we’re here to help link you with high-tech gear that will help you, quite literally, get the most out of your solar power system. 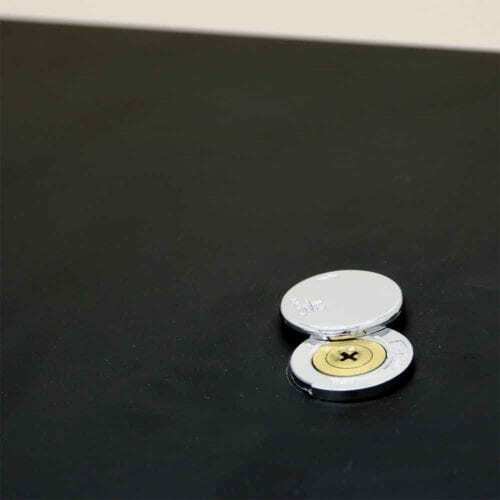 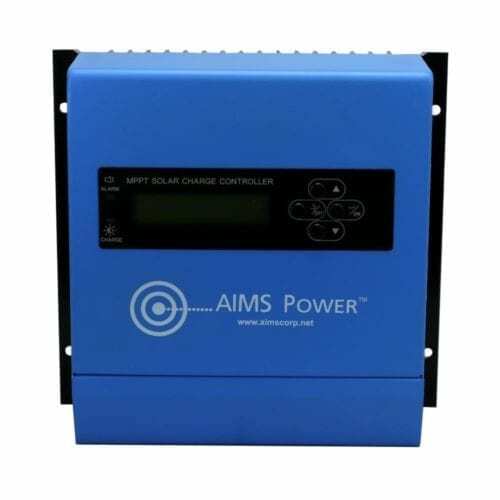 With state-of-the-art technology and smart software to help take monitoring to whole new levels, our AIMS Power solar controllers are a must for the well-oiled solar system. 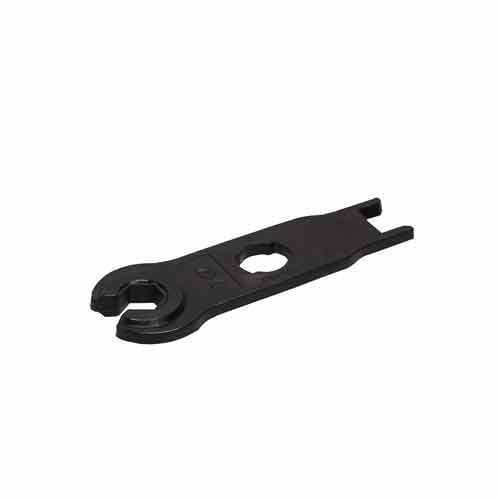 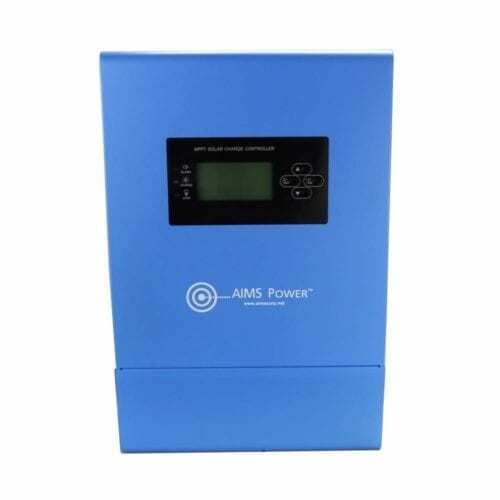 These units close the gap between you and your battery to reduce risk of overcharging and damage, and many have features that help you maximize efficiency. 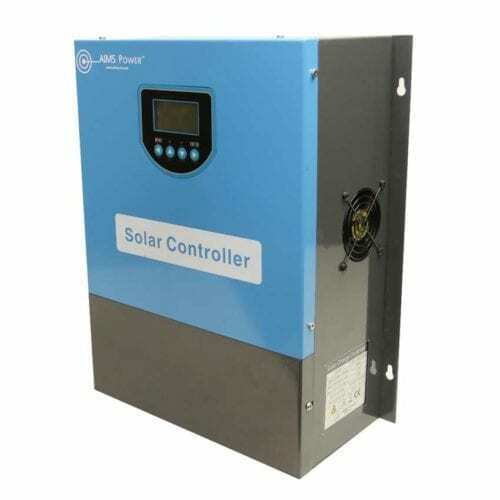 The good news is that solar charge controllers don’t need to add a hefty extra cost to your independent powering system. 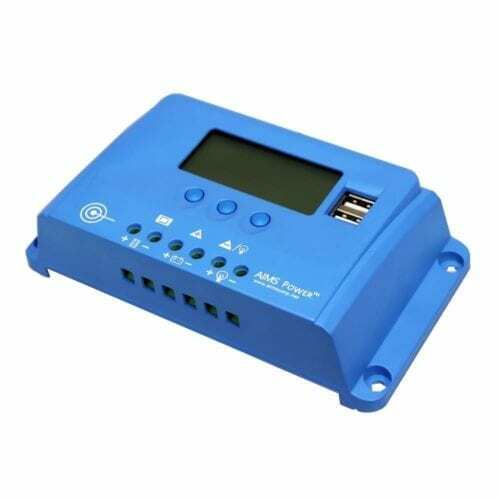 We have affordable controllers that utilize pulse width modulation or PWM charging technology as well as state-of-charge monitoring. 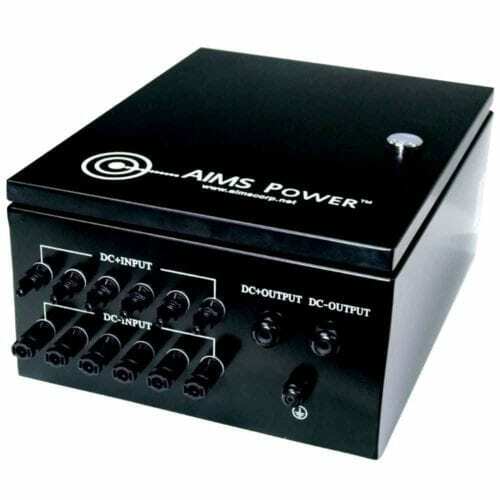 If you’d like to go to a more premium model, you’ll appreciate incredible features such as software that uses efficient algorithms to fully adjust with weather conditions, effectively adjusting settings so that your array harvests maximum power throughout the day with less power loss. 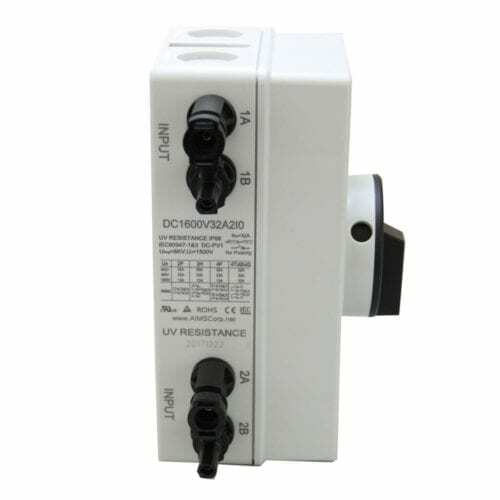 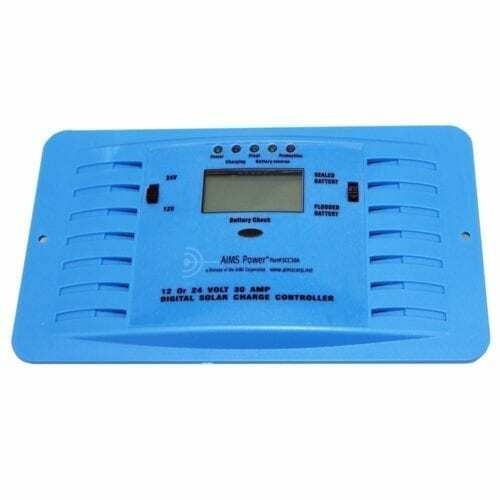 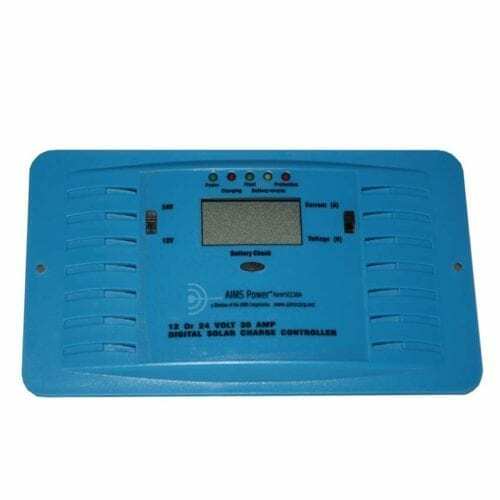 Indeed, the right solar charge controller can help improve solar efficiency. 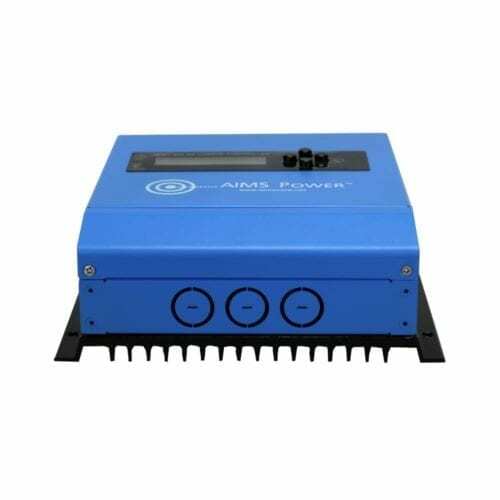 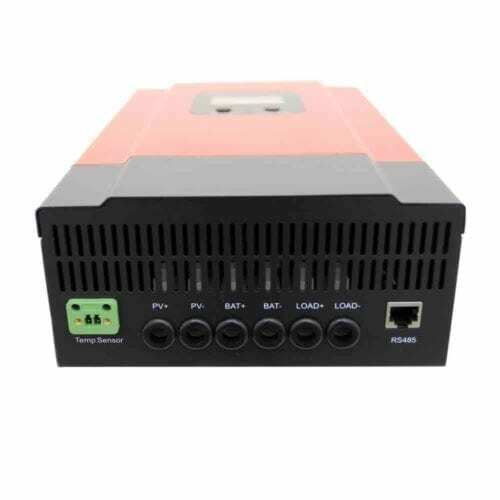 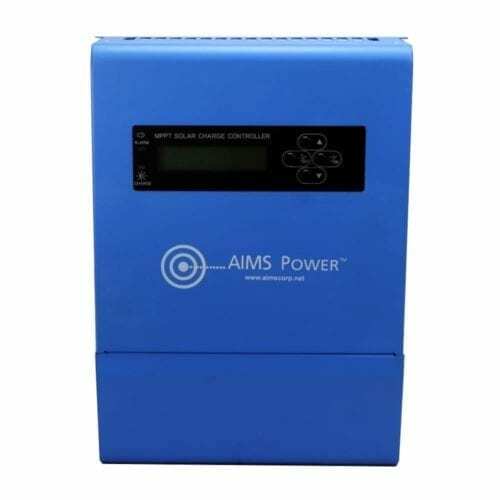 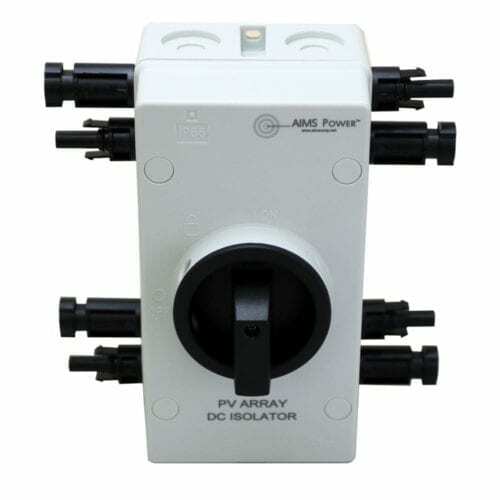 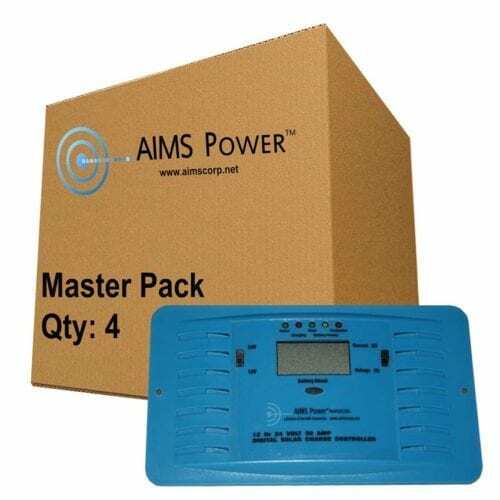 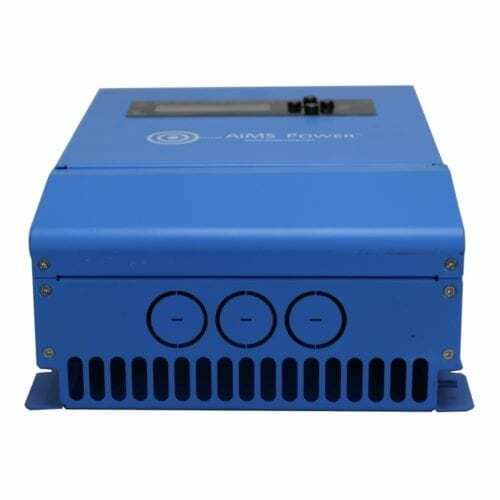 At The Inverter Store, we have AIMS Power controllers in 10- to 100-amp options as well as a DC quick-disconnect switch that brings additional safety and flexibility to new photovoltaic systems and other setups. 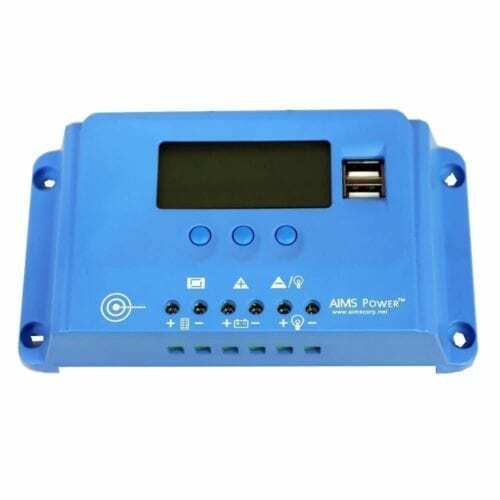 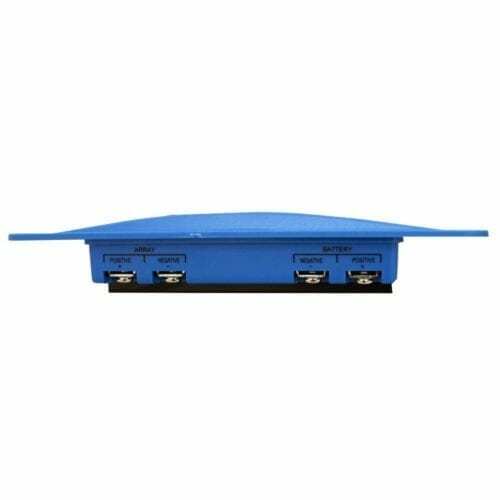 Do you need a charge controller? 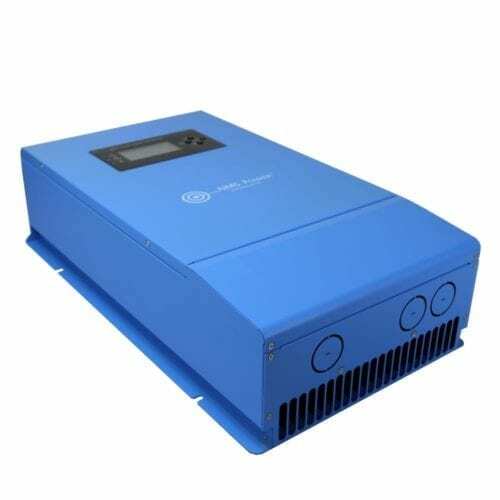 The answer is probably yes, especially if you have an off-grid solar system. 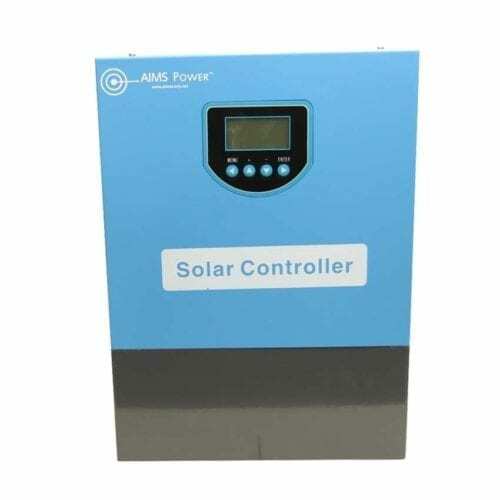 You probably do not need a controller if your solar battery is connected to the grid, as these units draw from the grid automatically. 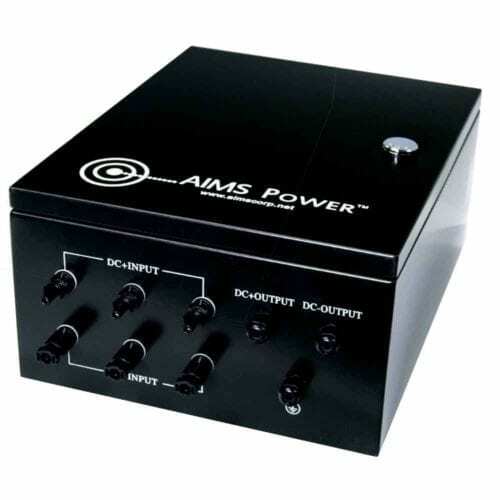 You can always give us a call or send us an email if you’d like to know whether or not a controller is worth the investment in your particular circumstance. 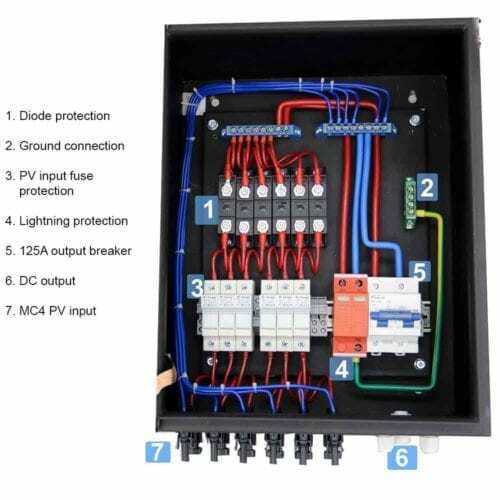 Subscribe to our newsletter for the latest market and product updates.